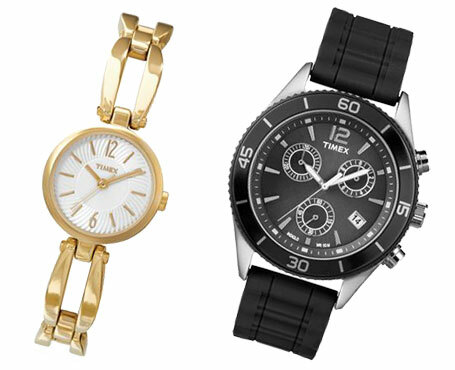 At the Village Goldsmith we feature Swiss made, 100 percent mercury free Renata batteries. 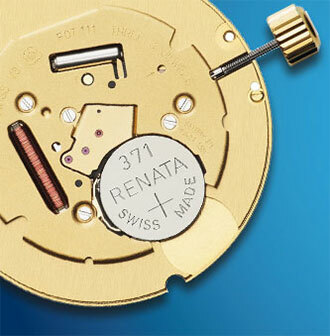 Renata has bee a world leader in precision watch products since 1952. For over 75 years they have become a standard for medical technology and other industry critical coin cell batteries.